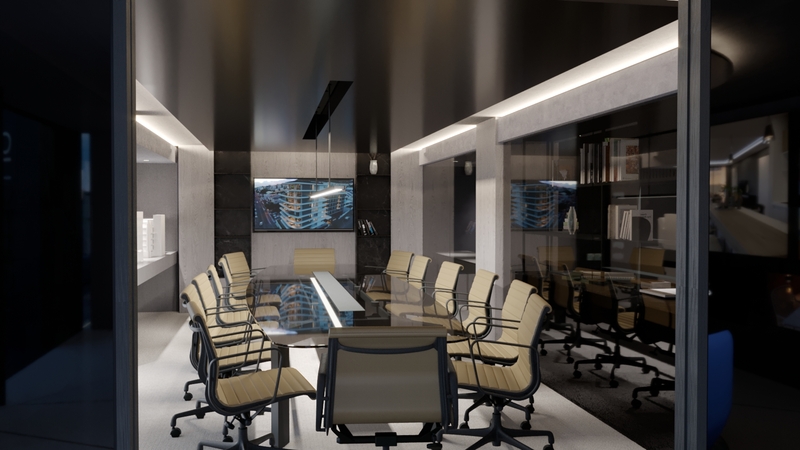 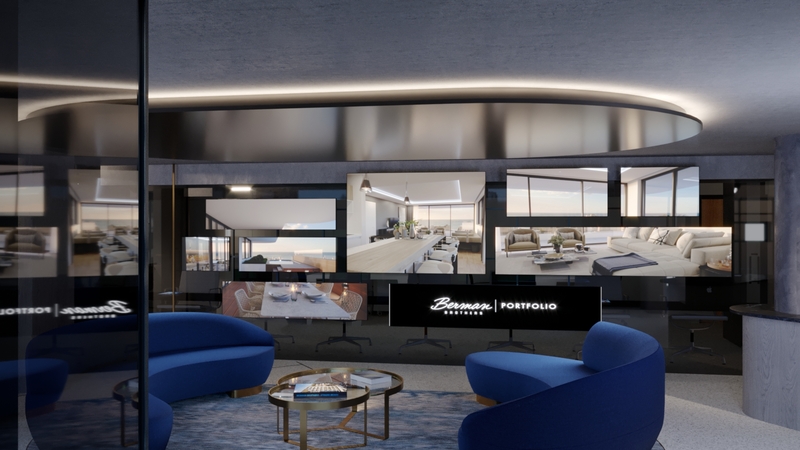 The Berman Brothers Property Portfolio, opening right in the heart of Sea Point, is pinned to be a groundbreaking development in the South African property space. 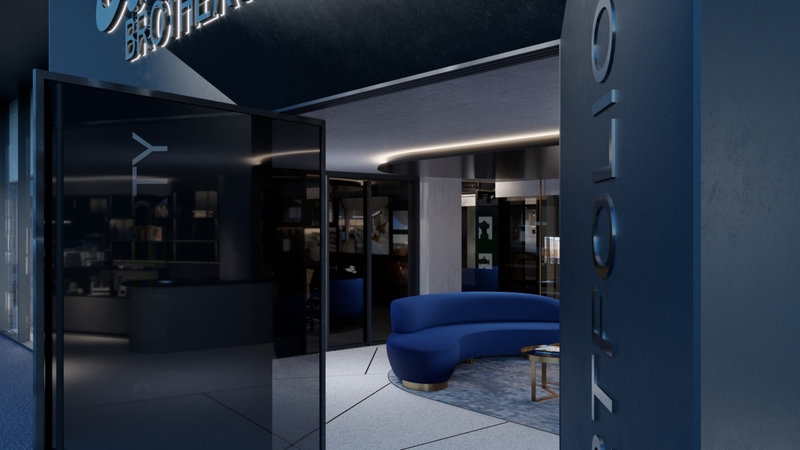 The very first of its kind, this elite coffee-house-come-property-agency experience will be a melting pot for creative brainstorming, networking, property marketing and sales. 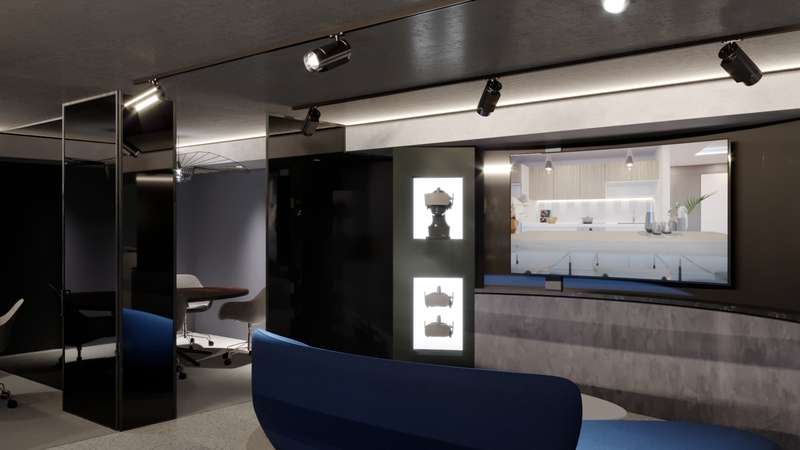 As a consolidation of what estate agencies across the world are evolving into, it will be a hybrid property agency meets 3D virtual reality centre, taking you all the way into the 22nd century with cutting-edge design and the latest that digital technology has to offer. 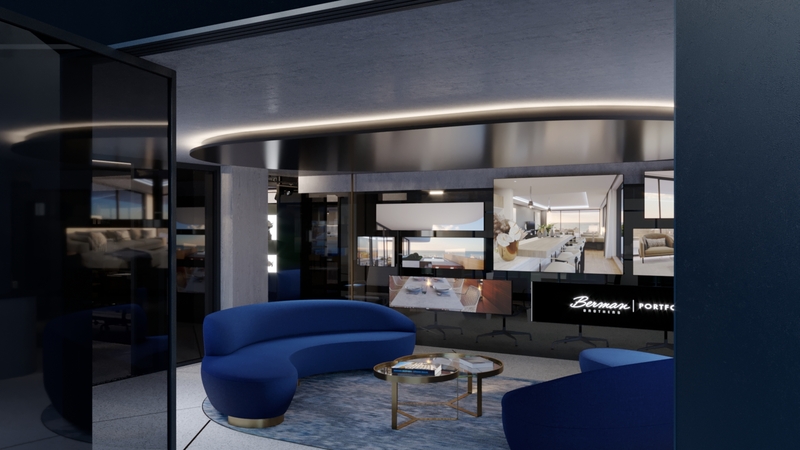 Visitors will be able to view current property stock as well as what’s on the horizon. 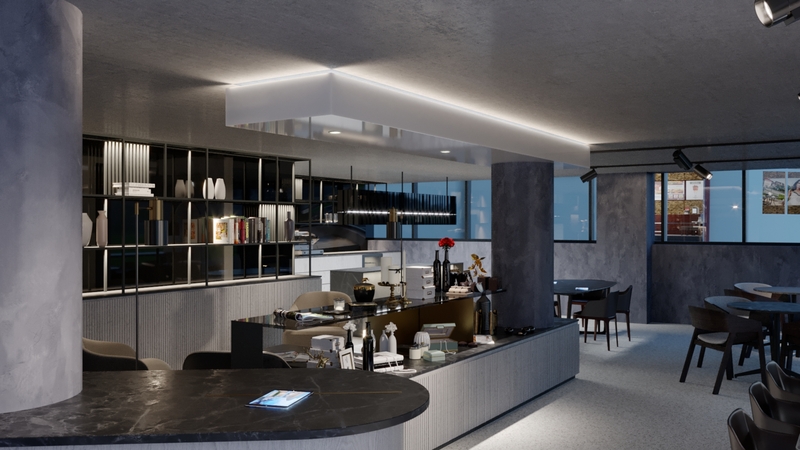 Individuals and businesses alike may use this unique platform to sell and promote their very own homes, while a skilled barista brews them the best coffee in town.